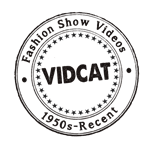 Check out the Vidcat fashion show videos! 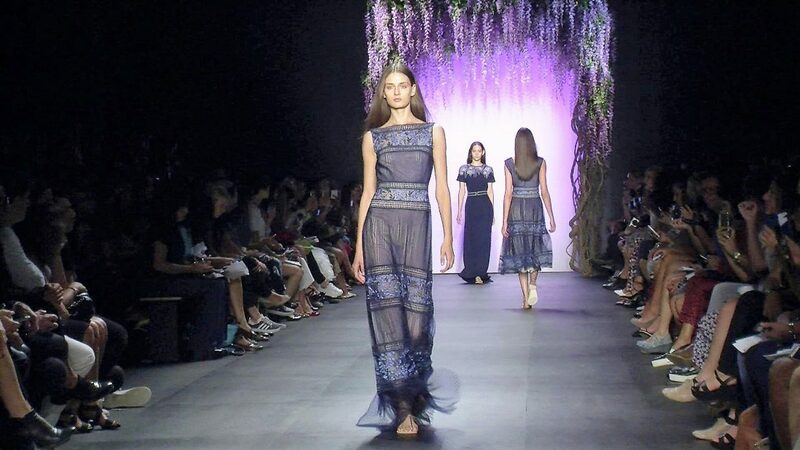 The exclusive videos are available as downloads or loaded on USB flash drives. Buyers can easily watch previews of each video program on stylish video players before placing an order. A compilation of original 1980s fashion films, average 3 minutes each (1 program, 14-minutes total) With Audio.